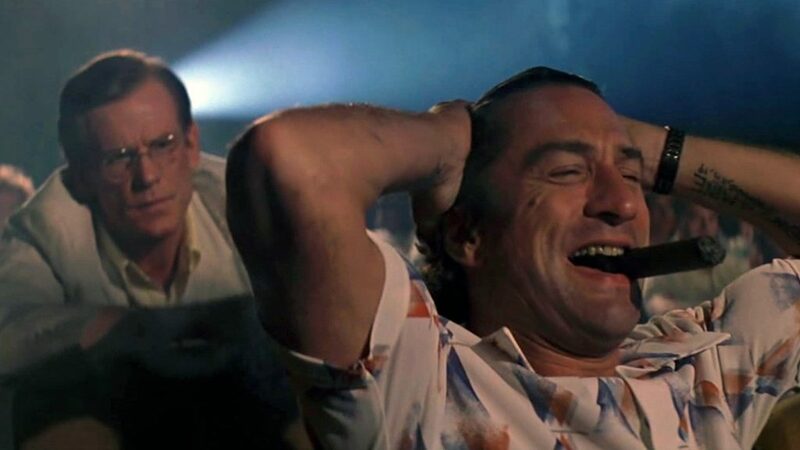 June 18th and 19th – part of the Scorsese / De Niro Film Festival screening throughout June! Oscar nominee: Best Actor (Robert De Niro), and Supporting Actress (Juliette Lewis)! Jupiter Award winner: Best International Actor (Robert De Niro)!